I need a wordpress developer who can integrate zoomsound plugin with dokan plugin, so that it works just as when it is integrated with woocommerce. i can integrate the plugin with dokan wordpress website. 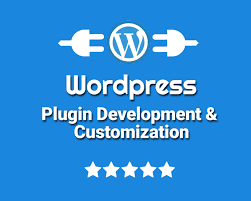 i am wordpress developer experts in coding and wordpress customization.